← Be aware: Where does your food come from? 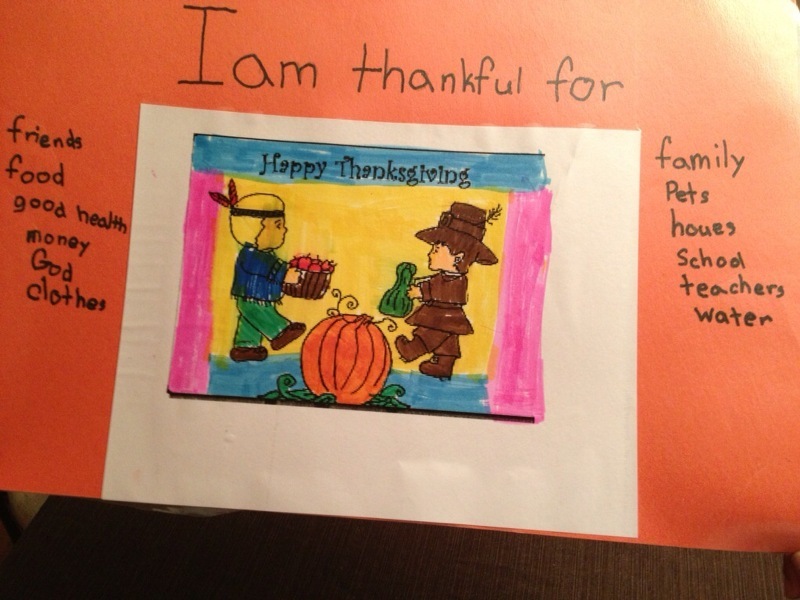 Teach your kids to be grateful: Put together a gratitude list. 1 – Play a “gratitude” game: We actually did this over the weekend. My husband, girls and I kept going around table saying things we were grateful for. I would say we did about 10 rounds and I was taking notes to help the girls create their gratitude list.